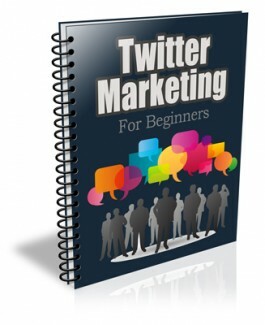 Welcome to your first issue of Twitter Marketing for Beginners. In each issue of this newsletter, you will learn valuable information on how you can successfully use this massive social network to get more exposure for your business, products and services online. In this issue, we are going to talk a little bit about what Twitter is and how you can take advantage of everything it has to offer. If you use the internet and stay current with the happenings online, then chances are you’ve heard of Twitter, which is ranked one of the top 10 sites in the world today with over 200 million registered members. Making it one of the most popular social sites online today second only to Facebook. One of the things that makes Twitter so popular is that it’s extremely easy to use even though it is a very powerful platform. With Twitter, you can follow other users, make connections and tweet updates, which makes it a fun and interactive form of communication. When it comes to marketing any type of business, product or service online it is always good to have a social media presence and Twitter makes that very easy. It gives you the opportunity to interact with your consumers on a more personal level. In case you aren’t familiar with Twitter it’s a cross between a micro-blog and a social networking site. It’s free to use, which makes it an excellent tool for advertising. Once you become a member, you can share updates with other members. These short updates are called tweets, which are limited to 140 characters or less. Depending on your personal preferences, updates can be sent via multiple devices like your PC, Mac or mobile devices like laptops, tablets and phones. There are also array applications that you can use to manage your account like Hootsuite, InTweets and SnapBird. If you’re Mac user, you can use the Twitterrific desktop program. It allows you to send from your computer without first logging into the Twitter. For the most part, Twitter is used for social networking. Members can message their friends with fun and interesting updates on any given topic. Although popular with teens and adults of all ages, Twitter is very popular with college students. It allows them to stay in contact with their family and friends back home. As a business owner, there are many ways you can use Twitter to your advantage. Whether you operate a large business or a small one, it can give your business an edge over the competition. Although most users frown upon blatant advertising, there are roundabout ways for you to market your business, which we will discuss in upcoming issues. Whether you’re selling a product, service, or a combination of the two, you can use Twitter to spread the word about what you have to offer. For example, if you’re a web designer you can post tweets to your followers about you latest projects and designs. In the event a follower needs a website developed, they will most likely remember your messages and the services you offer first because you’ve developed a rapport with them. As you can see, Twitter is more than just a social networking site. If you aren’t already one of the 200 million users who have tried it, now is the time. All you have to do is go sign up and start tweeting. Since it’s free, you have nothing to lose and a lot of free exposure to gain. Make sure you look for your next issue soon. We will be talking about some great reasons to use Twitter to market your business. Who Else Is Lying To Us About Twitter Marketing? In terms of internet marketing, there are many ways to market your website. In fact, you may be overwhelmed with your options. To get started, you may start with the most recommended approaches. These include submitting articles to article directories with bank links attached, purchasing advertisements on popular websites, exchanging banners with other webmasters, and learning search engine optimization. Yes, these steps are important, but there are benefits to thinking outside-of-the-box. When you do, you will find Twitter. Once you have developed a following on Twitter, you can start marketing your website. This is also where you can make costly mistakes. Twitter, as previously stated, is a social networking website. For that reason, avoid spammy advertisements. Instead, be clever and social about it. A great introductory post is “Thanks for following me on Twitter. I just finished updating my website, tell me what you think.” First, this offers a personal introduction. Next, it accomplishes the goal of increasing page views. To make contact with other Twitter members, you can search based on email address, name and location. If you belong to online community, ask for Twitter exchanges. This is ideal if members are your targeted market. 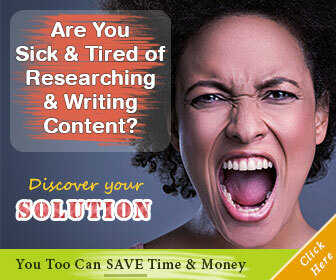 For example, does your website share work-at-home opportunities? If so, post Twitter link exchanges on work-at-home related message boards. These individuals will benefit from clicking your links and visiting your website. 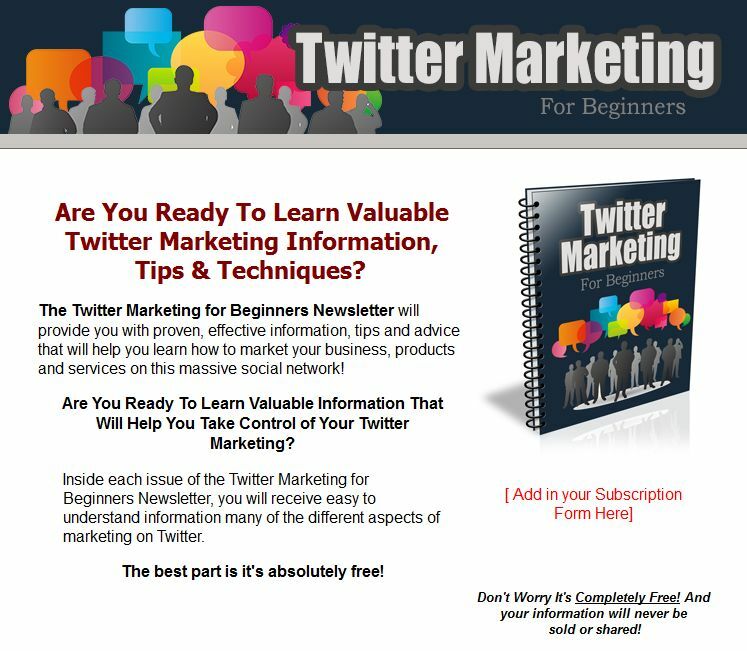 The more contacts you make on Twitter, the easier it is to market your site. Twitter is a social networking micro-blog. At first glance, Twitter looks like it can be fun, but also distracting. Yes, it can be, but it all depends on how you use the service. If you aren’t already a member, register for a free account. Choose a username, password, and provide your email address. The next step involves developing a list of contacts. These are individuals whose updates and Tweets you will receive and follow. Look for others to do the same for you. In addition to responding to @replies from those you follow, visit Search.Twitter.com. Messages that are public will be displayed. In keeping with working from home, use targeted keywords, such as work from home, employment, and online jobs. Remember, be sure to include a personal message, but always include a link to your website. In addition to just answering a question, become a follower of the other member.